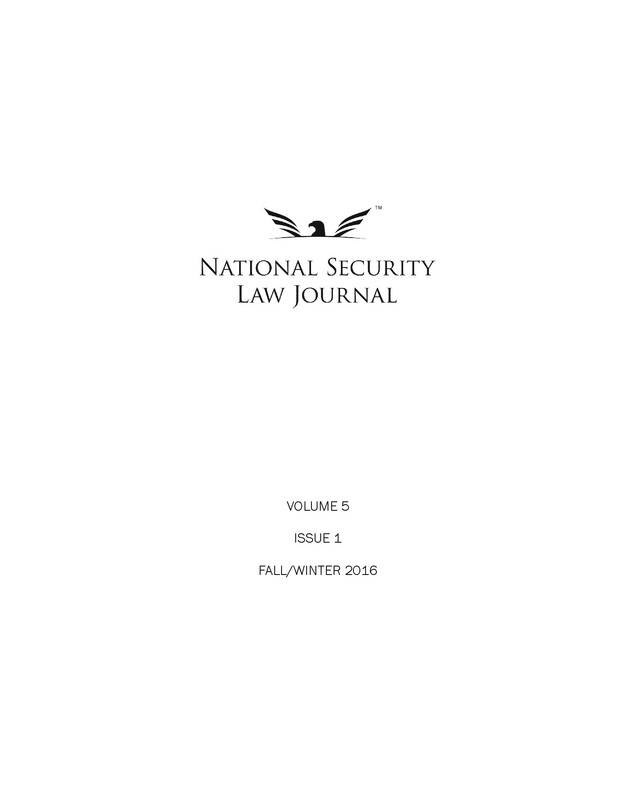 The National Security Law Journal will publish its flagship issue Monday, March 18, 2013. The issue will feature scholarly articles along with student comments and notes. The issue will be published digitally, and a print version will be available soon.